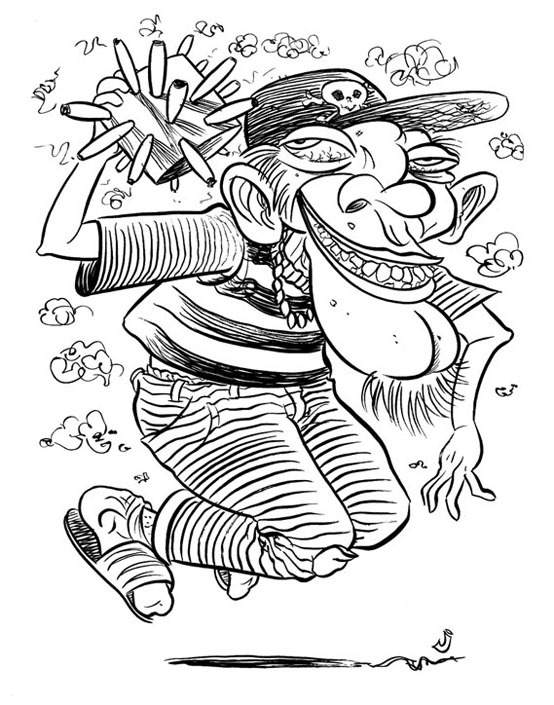 A recent ink and brush illustration for The Riverfront Times of St. Louis. India ink on bright laser paper. Approx art area is 7" x 10".